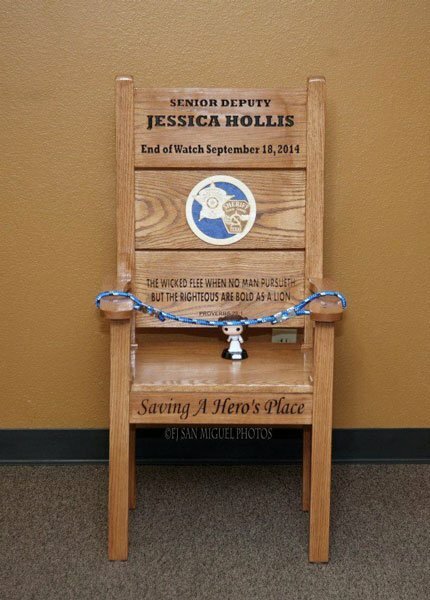 Senior Deputy Jessica Hollis drowned after her patrol car washed away as she checked roadways for high water during a period of heavy rain. 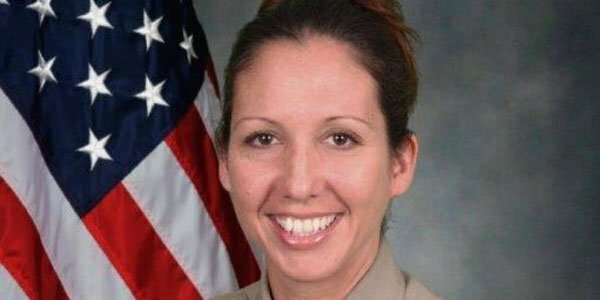 She was driving in the area of Fritz Hughes Park Road and Low Water Crossing Road, upstream of Lake Austin, when her patrol car was washed into the river. She was able to radio dispatchers that her vehicle was being swept away.